For three generations, the Bierma family has been building homes and providing general contracting services in Southern California. RBC Construction has developed a team of professionals to provide our clients with a first class experience for designing and building homes. Whether you are looking to build your permanent residence in Riverside or San Bernardino County, or you are seeking that perfect vacation home, we would love to share our passion with you and help you turn your dreams into reality. While we have the experience and the professional teams to design and build the perfect home for you, we also take pride in building strong relationships with our clients. A new home is a big investment for you and your family, and we don’t take that lightly. We take care to ensure that you feel comfortable at every stage of the process and have the information you need to make informed, confident decisions. Our most distinguished service for homeowners looking for a single source solution for designing and building their next home. This streamlined service combines award-winning architecture, detail-focused building, and dedicated project management. Benefits for homeowners include time and money savings. Because much of the back and forth between architect, builder, and homeowner is limited, we are able to exceed your expectations, not your budget. If you own a home or are looking to purchase property and you do not yet have a set of home plans, our design build service is likely the right solution for you. For homeowners already working with an architect in Riverside County or San Bernardino County, we will turn your vision into reality. Our industry experience and passion for custom home building will ensure that no detail is overlooked when bringing your home plans to life. We have experience working with several local area architects and enjoy the collaborative process and challenges that each new project brings. From laying the foundation to the finishing details, we will make sure that you are delighted with every stage of the process and your new home turns out just the way you expected it to look and feel. RBC Construction works closely with our clients and team to ensure the full potential of their plans. We manage all phases of construction including, but not limited to, demolition, masonry, framing, electrical, plumbing, mechanical systems and finish carpentry. We pride ourselves in developing open working relationships with architects, engineers and other designers. By collaborating with all the professionals, we create a seamless transition of our client’s vision from design to finished product, successfully forming works of art out of dreams. Whether you are doing a small renovation, building your dream home or establishing a new office, by working with RBC Construction, you will receive the highest level of commitment. We set ourselves apart from other general contractors by never compromising on our work. We pride ourselves on providing excellent customer service, regular communication with our clients, fair pricing, careful scheduling and on time completion of our projects. We look forward to working with you! 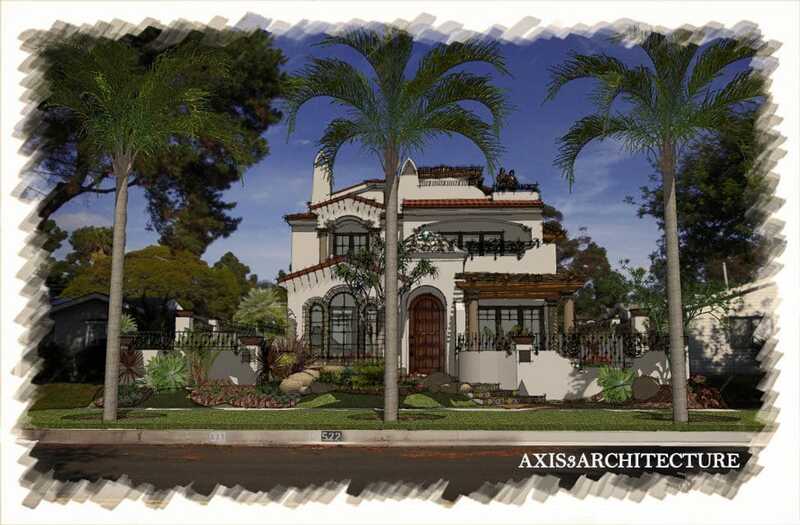 RBC Construction is not a California architect, but we work closely with some of the best and brightest architects at in Riverside County and San Bernardino County, each offering a unique design style and take on the perfect home. We have partnerships with these architects because we truly believe in the value of the single source solution to homeowners. 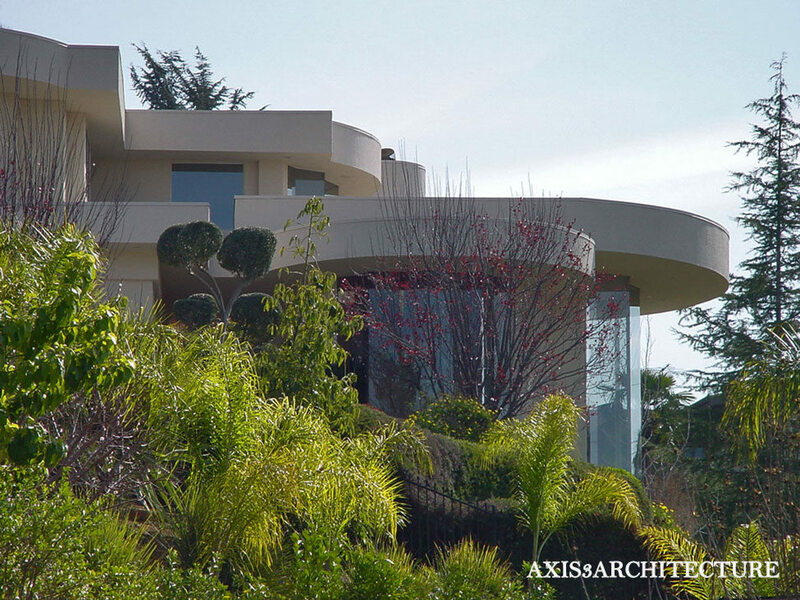 As you may know from speaking with us, the traditional CA architect + custom home builder arrangement can be frustrating and cost you more time and money than you were expecting. That is because when you hire an architect to do your CA house plans, and then you go out for bid to find a suitable custom home builder in Southern California to build your home, there can be a lot of back and forth, change orders, design revisions, misunderstandings, gaps in communication, and other hurdles to overcome that all translate to your project taking longer than it should and likely costing you more money. We have developed our California Design Build solution to solve this problem and provide you with one point of contact that will be your trusted adviser throughout your new home design and building process. Because we have working relationships with several of the top local architects, we are able to save money and pass along those savings to you. Often we are able to save our clients over 20% on their CA home plans, and that’s just the beginning. When we sit down to design your home, your home is ultimately being designed by an award-winning full service Architectural Firm in California and a top-rated Riverside County custom home builder sitting at the same table. 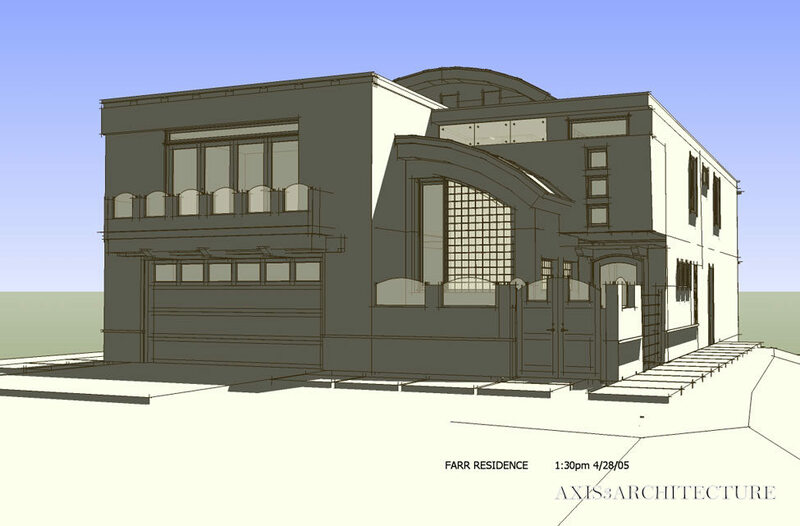 With this process, we ensure that your home is being designed in such a way that it can be built realistically and within your budget and timeframe. Having a builder and architect at the same table while configuring the plans for your dream home is invaluable and ultimately leads to a more beautiful home and happier clients. Contact us today to schedule a complimentary CA Design Build consultation to get started with your new home. As you can see by the residential portfolio on our website, we have a certain style that may either appeal to you or not be exactly what you are looking for. Born and raised in Southern California, our style can be classified as understated elegance. The homes that we build tend to be classic with contemporary touches throughout. If you do not see a home in the style you are looking for, you still may want to get in touch with us, as we do work with several different architectural firms whose designs range from classic to contemporary. Regardless of your period preference, attention to detail is a trademark of our award-winning Southern California homes. You’ll notice small details in kitchen cabinets as well as exterior door trims, and everywhere in between. We believe these details are what make a home truly unique. When it comes to designing custom California homes, choosing the proper Design Build team really matters. After all, your new home is something that you want to enjoy for years to come. You want it to be a family home that can possibly be passed down from generation to generation. READY FOR YOUR CALIFORNIA DESIGN BUILD PROJECT? We understand that you may have some confusion when starting this whole process because it’s likely something that you have never had the pleasure of experiencing before. You may have been planning your new home for years and saving for it for just as long. You’re looking at a hefty investment in both time and money – you want to make sure you make the perfect decision. Please contact us to schedule a call or a meeting. We understand that you are going to shop around and talk with different California architects, home designers, and builders. We want to make sure you’re comfortable talking with us and we want to provide you with as much relevant information as possible about Palm Springs and Palm Desert custom home design and building. If we seem like we may be a good mutual fit, we can schedule a follow up meeting with your decision makers and move along with our process from there. 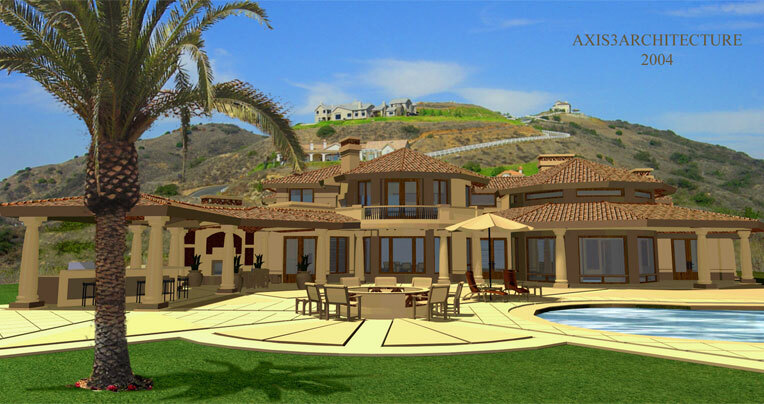 Alternatively, if we decide that we may not be the best Temecula luxury home builder for what you are looking for, we’ll be sure to let you know and even help get you started in the right direction.